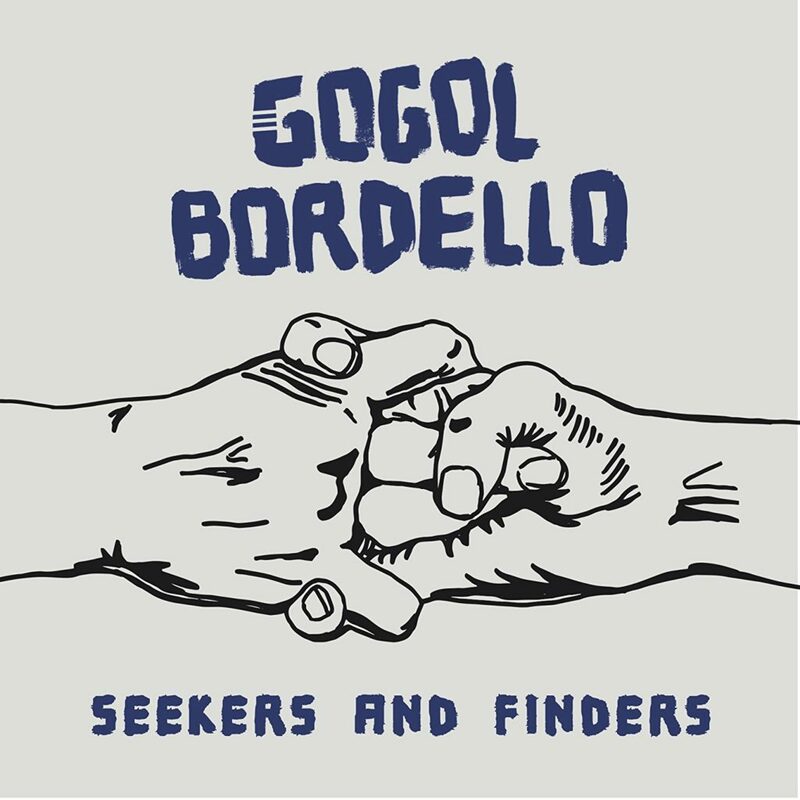 Eugene Hutz and the rest of the gypsy punk gang in Gogol Bordello have released their latest album, “Seekers and Finders.” A long time client of Tank Recording, Eugene brought the basic tracks to us after recording with the band at the Beastie Boys’ former studio, Oscilloscope Labs, in New York City. We spent a few months overdubbing and mixing the record to a riotous, poignant and fun completion. A record that is both polished and boasting the live energy of the ensembles notorious concert performances.